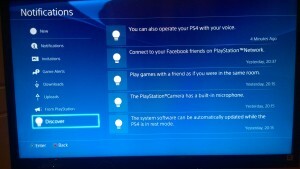 I recently received a notification on my PS4 regarding an MVP software closed beta update. The update has performed well and introduces a couple of good features that I’d like to share such as Rest Mode and the ability to delete trophies with 0% completion. 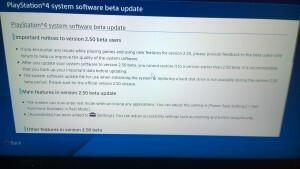 I thought about whether or not to bite the bullet and take the risk to update to version 2.50 beta knowing that the update may full well brick my system or wind up deleting my data. After reading the updates included in the beta I decided that the risk may be worth it and that anything installed is backed up to the cloud and/or I won’t really miss it if it is deleted. 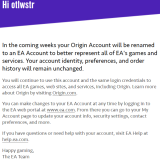 Going through and updating the system went as per normal. After restarting, the system came up and ran fine. Remote play cannot be used with PS Vita running 3.35 version (latest). You will need to wait for a new version of PS Vita to be release to resolve the issue. 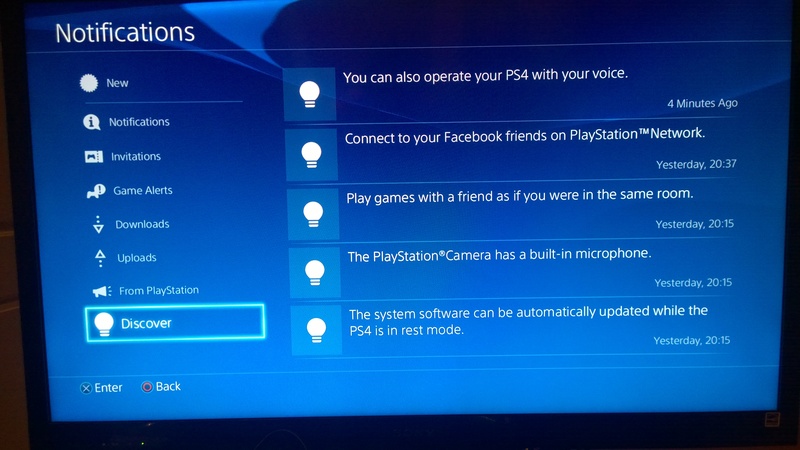 Discover function on the PS4 allows you to view new PS4 system features that you may not have been aware of. 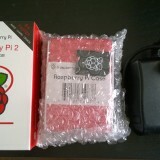 It is a great way to find out new features/functions and to test them out or refine their settings. I played around with the Discover function and it was straight forward, listed under Notifications you will be able to see any new or existing items in the Discover menu area. 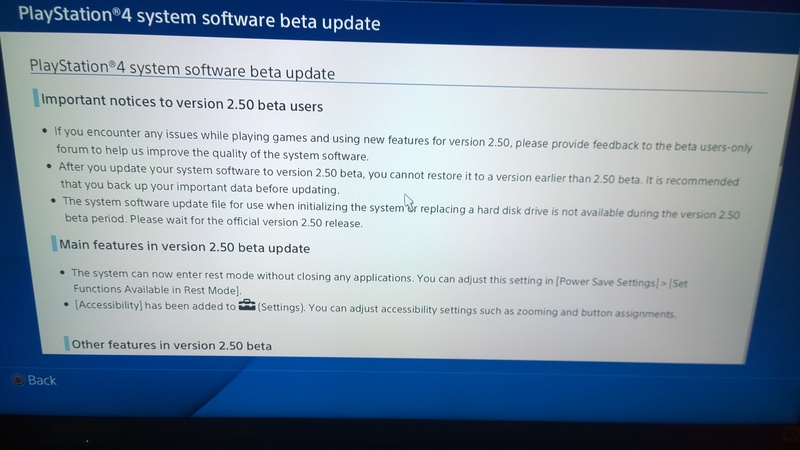 Leave a comment if you are a 2.50 beta user letting us know what you think of the update and MVP program from Sony Playstation as well.